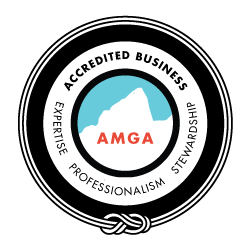 The goal of this program is to start you on the skin-track toward independent ski mountaineering. It all starts with movement and fundamental skills. We’ll begin to build your skills with rope-work, as well as techniques for transitioning on steep terrain, and how to manage a wild snowpack. 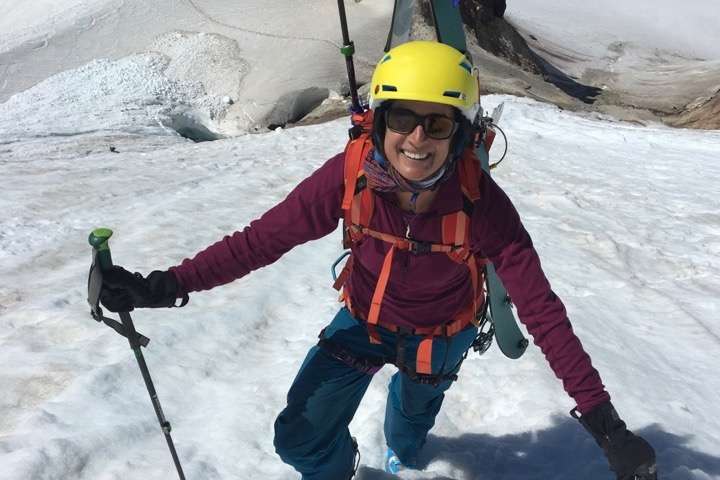 Our ski mountaineering clinic focuses on the fundamental skills that you need to begin skiing off of the simple alpine summits throughout the Northwest. It will open up a whole new realm of mountain travel in the Spring! Many skiers combine this clinic with a ski descent of Mt Hood for a great weekend! AIARE 1 programs are an important step in every backcountry skiers progression. Take one with Oregon Ski Guides.